Sony has today started rolling out Android 8 Oreo to TVs in Europe. 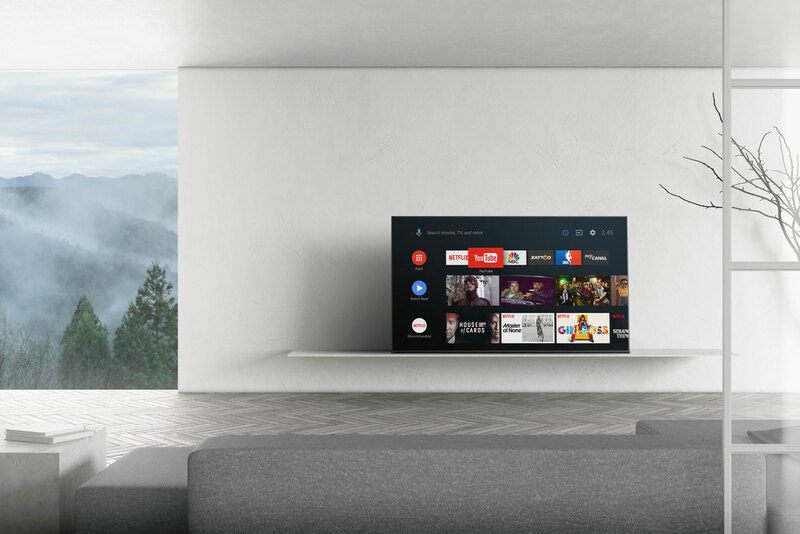 The new software with a redesigned home screen and other tweaks is available for 2018, 2017, and second half 2016 Sony Android TVs. Sony started rolling out Android 8 Oreo in the US in late 2018. The update is now also rolling out gradually to Sony TVs in Europe. It can be installed via the built-in update function or manually via USB (download here). - ”The Android 8.0 Oreo update will be available from 30th January 2019, and we plan to distribute this update in waves. 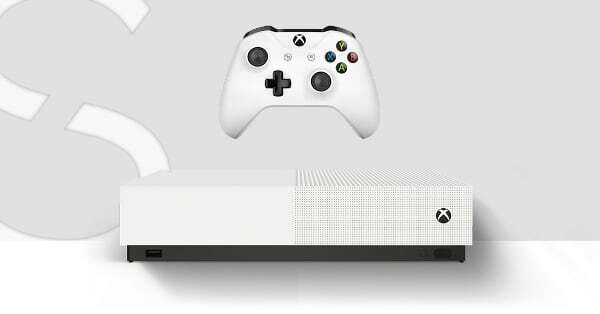 The easiest way of receiving this update is by ensuring that the Automatic software download setting on your TV is turned ON. 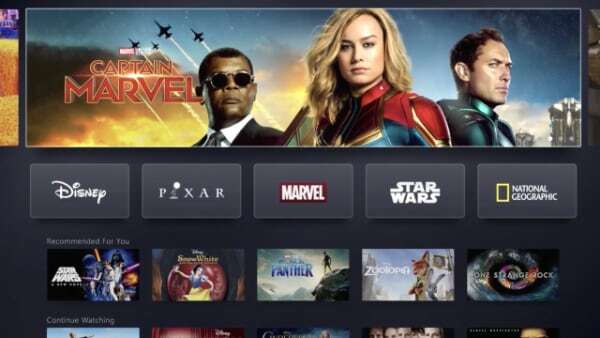 Your TV should then receive the update automatically, in the coming weeks. Alternatively, you can download the update via USB,” said Sony Europe. Android 8 Oreo introduces a redesigned home screen based on “channels”. On the home screen, each app or service can inhabit its own dedicated channel to highlight content. Users can hide apps and change the vertical order of channels. The update also includes various tweaks and removes some features. We detailed some of these tweaks (and issues) when the company started pushing out the update in the US, and we have included Sony Europe’s changelog in the table below. At this time, we are not aware of any major issues but you may want to take a cautious approach. Past updates from Sony have not exactly been trouble-free. End of life for 2015 & early 2016 TVs? Sony has made the Android 8 Oreo update available for 2018, 2017, and second half 2016 Android TVs. The company is staying mum about Android TVs from spring 2016 and 2015, which is not a good sign. 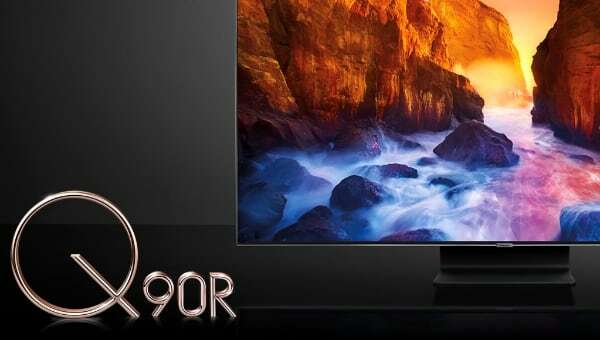 It would appear that these TVs, which are based on a less capable MediaTek chipset, will be left behind. 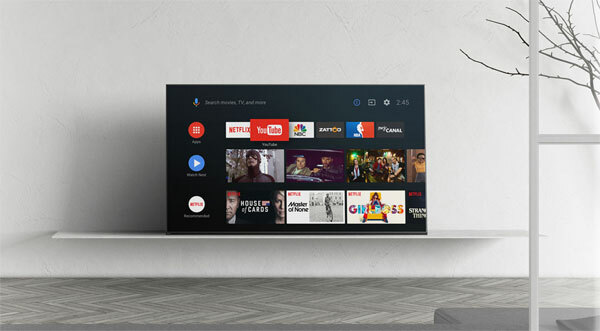 Unlike LG and Samsung, Sony and Google are providing OS updates to Android TVs but owners of expensive high-end Sony TVs from 2015 and 2016 were probably hoping to get the revamped home screen, too. You can identify your TV model by checking at the letters and numbers after the screen size indicator. For example: KD-65XE8577 = XE85. For help, Sony refers to this support page. 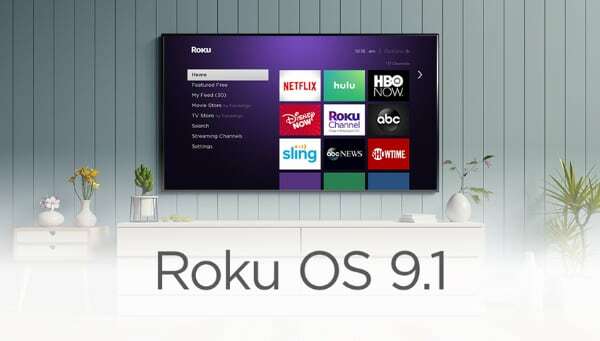 Android 8 Oreo for TV was released in beta in spring 2017 and released publicly later in 2017. 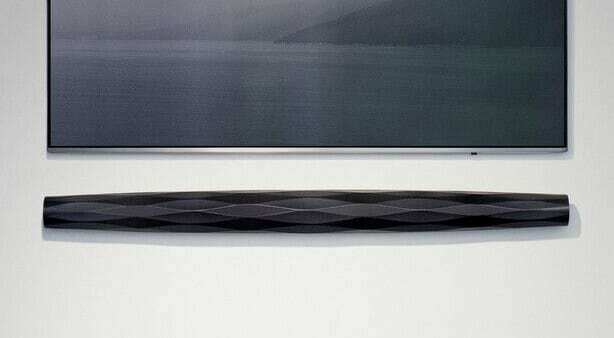 It has taken Sony more than a year to update its TVs. The company has not commented on its plans for Android 9 Pie. 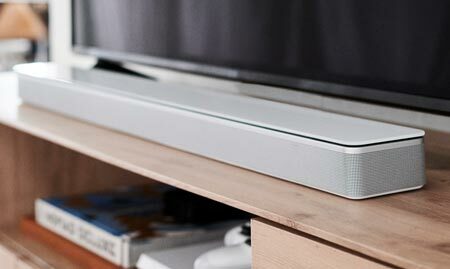 Have you received the update on your Sony TV? Let us know in the comments section below. - Accessibility Shortcut (On/Off switch): Press and hold the MUTING button on the remote control for three seconds to turn ON/OFF accessibility functions such as Screen reader or Text magnification.